If you would like to contact any of our team members please get in touch. 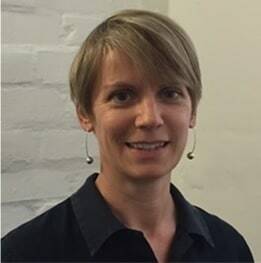 Lynsey Hotchkies is a Counsellor and Group-Analytic Psychotherapist. 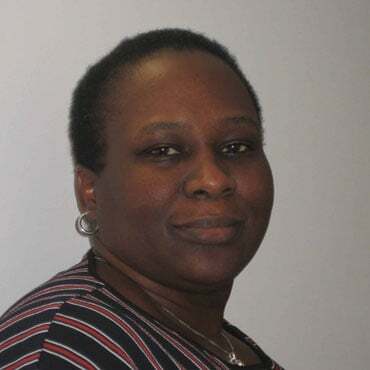 Yetunde is a Chartered Accountant with 17 years experience, mostly in the charity sector. She also holds a BSc. in Accountancy and is a fellow of ACCA. 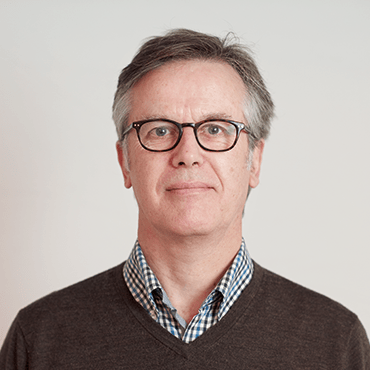 Stephen Crawford BA (Hons), PGCE, is a psychoanalytic psychotherapist (FPC and BPC) and has over 25 years of experience in psychotherapy and training. Kate is a psychoanalytic psychotherapist and supervisor. She started her career as a therapist with a training at WPF Therapy. 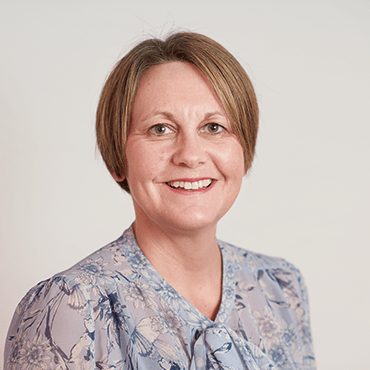 She has 15 years’ experience of private practice as a counsellor and psychotherapist and has worked with families and children as a school-based practitioner. 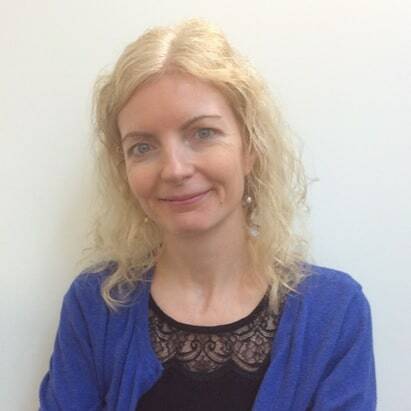 Mary O’Byrne trained as a psychodynamic psychotherapist and supervisor at WPF Therapy. 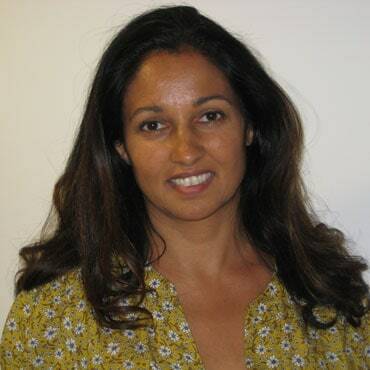 She has worked within the NHS and voluntary sector as a therapist and Manager. She also works in private practice. Rodrigo Sánchez qualified as a Clinical Psychologist, has a Masters in Psychodynamic Psychotherapy and is a qualified Psychoanalyst. He is registered as a psychoanalyst with the International Psychoanalytic Association (IPA), British Psychoanalytic Council (BPC), British Psychotherapy Foundation (BPF) and the British Psychoanalytic Association (BPA). 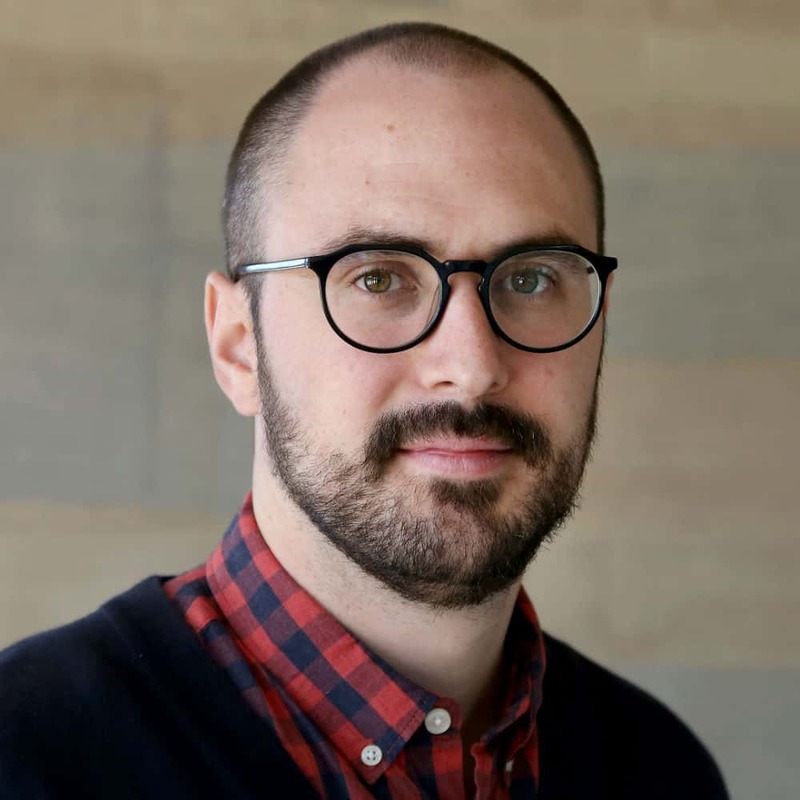 Before coming to WPF Therapy Rodrigo worked in the NHS and as a lecturer at Essex University in the department of Psychosocial and Psychoanalytic Studies. He is also a member of the Scientific Committee of the British Psychoanalytic Association. 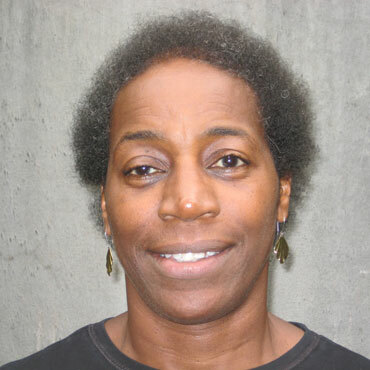 Annis Booker is a Psychoanalytic Psychotherapist and DIT practitioner. Prior to training as a psychotherapist she was an Occupational Therapist. 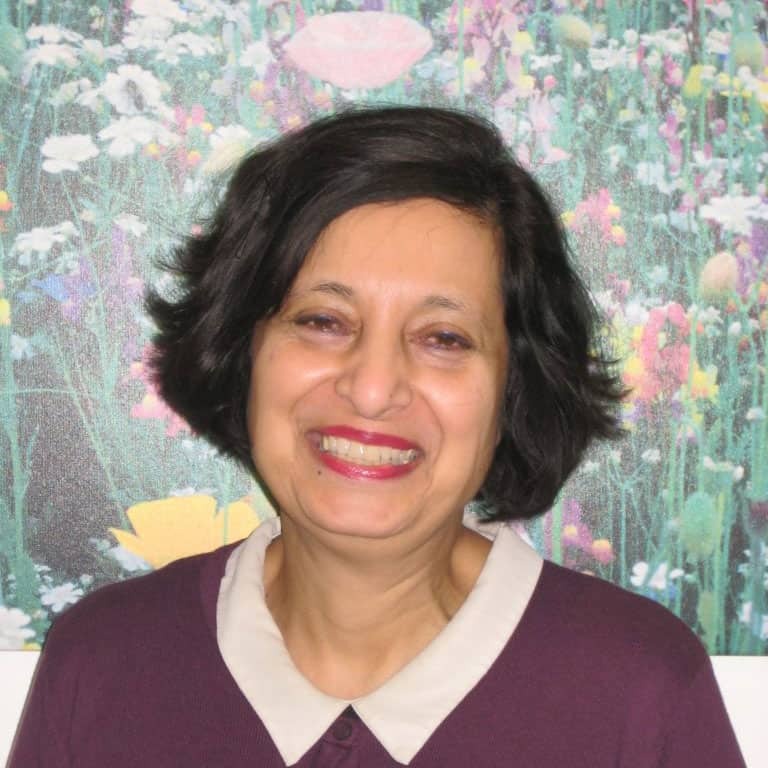 Annis has many years of experience working within the NHS and in private practice within the field of mental health. 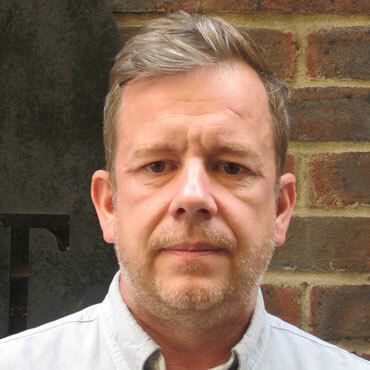 Charles is a psychoanalytic psychotherapist, supervisor and specialist addictions therapist. He has worked across the voluntary and private sector as a therapist, trainer and manager of services. He maintains a private practice. 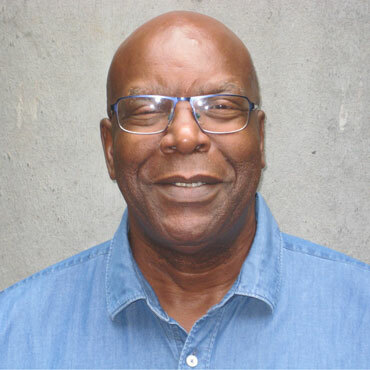 Charles is also a training therapist and visiting lecturer. Mike is a Group Analytic Psychotherapist who trained at Goldsmith’s College. 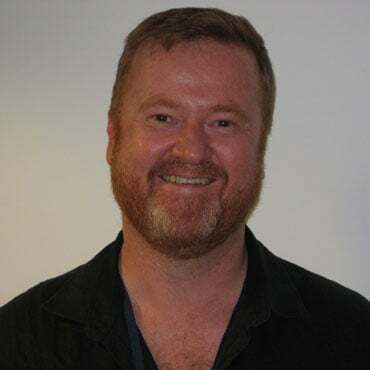 In addition to his Senior Clinician role he conducts analytic groups at WPF Therapy as well as being part of the training department where he convenes experiential groups on the Foundation and Postgraduate Diploma courses. Prior to working at WPF Therapy Mike worked as a manager within the voluntary sector treatment services. Outside his work at WPF Therapy Mike convenes reflective practice and staff groups within the helping professions and has a private practice. Simon trained as a psychodynamic psychotherapist at WPF Therapy and as a supervisor at the Minster Centre. Simon worked for many years in the NHS and charity sectors and now operates a private practice in East London. Sheila Jones is a Psychodynamic Psychotherapist and a Psychoanalytic Psychotherapist. she also works as a Supervisor at WPF Therapy as well as a Senior Clinician. Sheila has also worked in the NHS over many years. Part of this work currently involves working with sick doctors. She also has a small private practice. 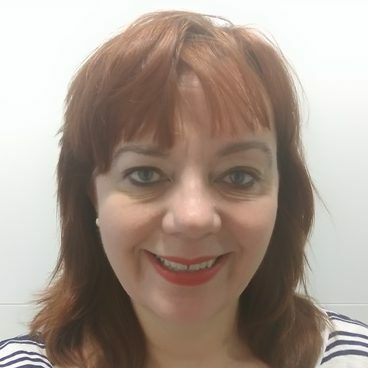 Margaret is a Psychodynamic Psychotherapist and Supervisor at WPF Therapy, with an interest in Time Limited Psychotherapy. 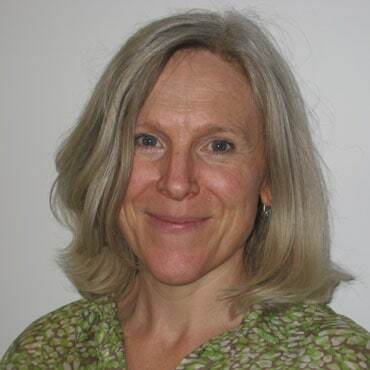 She also works as a Seminar leader on the WPF Therapy Postgraduate Diploma with psychotherapists in training. 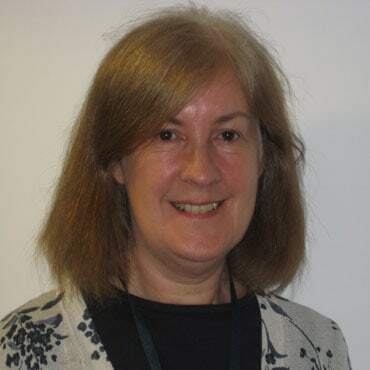 Margaret has a background in working with mental health in the NHS, in research and management. Margaret has also worked as a therapist with refugees and asylum seekers. Rodrigo Sanchez, Brief Therapies Manager.